85 days. 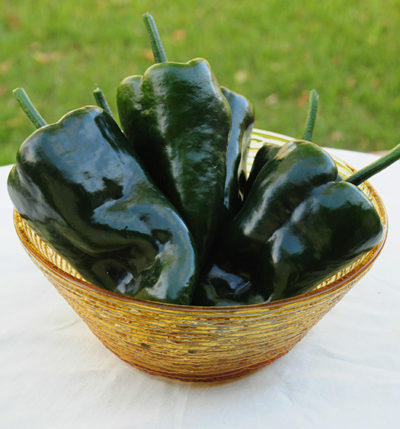 | (F1 Hybrid) High yielding plant produces large 8″ long by 1 ½” wide banana shaped hot peppers. 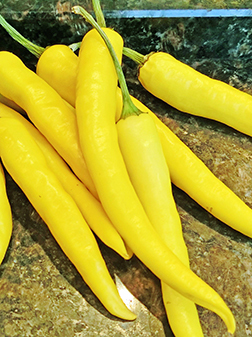 Yellow peppers turn orange, then red at maturity. Excellent for cooking or pickling.